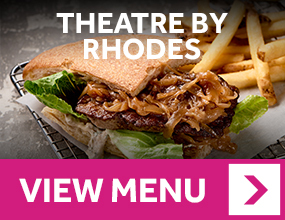 A New York deli beef burger at THEATRE by Rhodes or a delicious hot dog with all the trimmings from the Candy Bar? 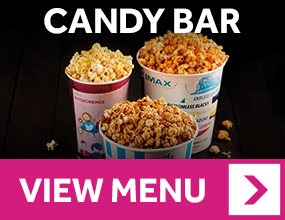 Browse our menus and take your pick. Freshly made crêpes, pancakes and waffles with a hearty helping of Nutella! Located within the cinema foyer, the Nutella Bar serves a mouthwatering assortment of creations topped with the irresistible hazelnut chocolate spread.